January 4, 2019 • CATEGORIES: Features • TAGS: Scam. Mark alerted me to a scam by a guy named William Cameron. Mark said William called him up claiming he had an FC-150, just what Mark was looking to buy. All Mark had to do was wire him a down payment. Long story short, it was a scam. It turns out William Cameron is a regular scam artist. He’s even been in jail for it, though no prison time. So, if he calls you, tell him to where he can go …. October 8, 2018 • CATEGORIES: M-38A1 • TAGS: Scam. 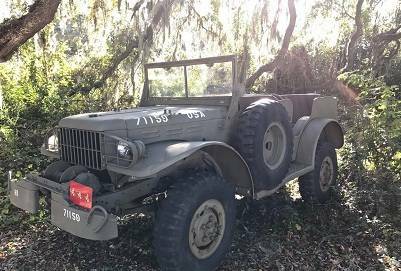 Original Post: The title of all the ad is “Firestone Winterforce Jeep Willys 185/60R15 completely”. Only one pic provided. September 28, 2018 • CATEGORIES: Features • TAGS: Scam. This is a scam. 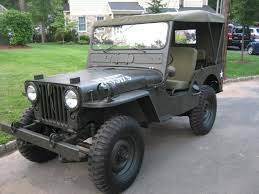 The owner of the jeep, Chris, let folks know via G503 on Facebook and Joe is Mesa shared the info with me. September 18, 2018 • CATEGORIES: Other 4x4s • TAGS: Scam. 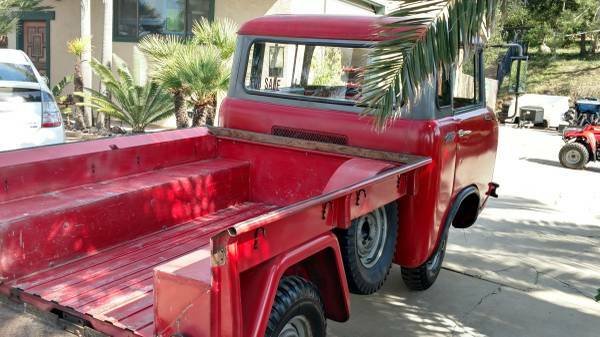 Tom shared this ad for a restored-looking Dodge Power Wagon for only $4999. It seems to be a scam, as that is a crazily good price. July 21, 2018 • CATEGORIES: MB • TAGS: Scam. Has potential. More pics needed. 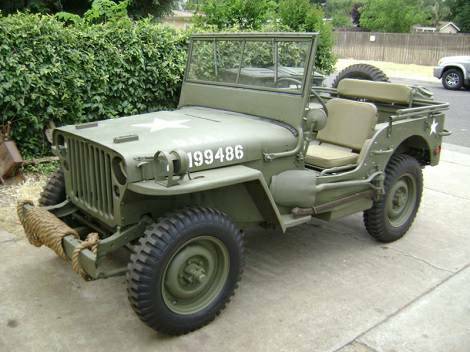 “This 1942 Jeep Willy’s is in immaculate condition. Naturally preserved all original. The price is set at a QUICK SALE PRICE. Sorry, no trades. $8000 it’s your gain. 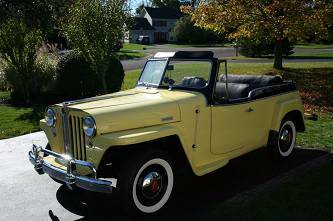 February 27, 2018 • CATEGORIES: Jeepster • TAGS: Scam. 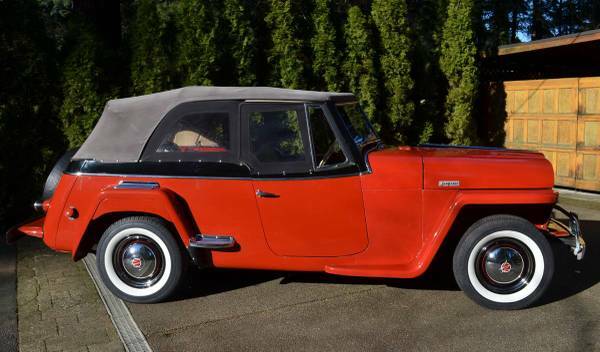 February 24, 2018 • CATEGORIES: Jeepster • TAGS: Nice, Scam, Stock. 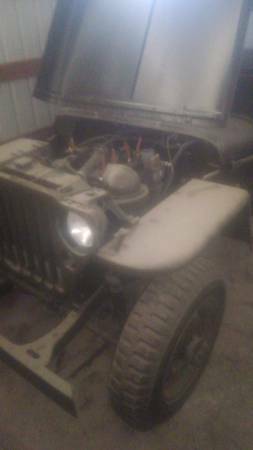 February 21, 2018 • CATEGORIES: Willys Trucks • TAGS: Nice, Scam. 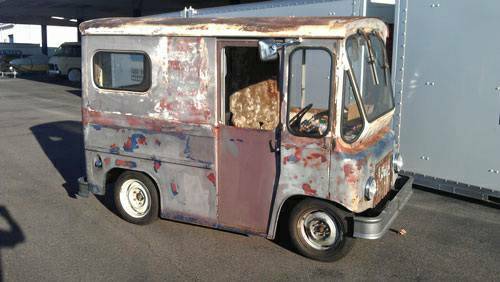 I’m selling it because my husband died 2 months ago (he had a heart attack) and it brings me bad memories, that’s the reason I want to sell it a.s.a.p.The total price is $6,800. No damage or hidden defects. 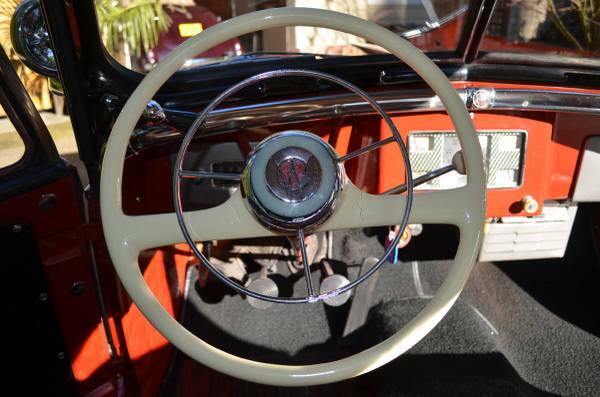 It is in immaculate condition, meticulously maintained. I have clear title, without liens or loans on it, everything is under my name. Me and my son decided to sell the house and we moved to my parents house in Mason City, NE trying to start a new life. We need to meet up to my parents place or I can arrange delivery – it will cost the gas money and I will pay for it. I want to use eBay Motors services (5 days of testing prior purchase) for the safety of both of us, so if you’re interested in purchasing, please provide me your full name for the bill of sale, your full address and a phone number so I can notify eBay that you’re selected as my possible buyer, and they will contact you to explain the entire procedure. UPDATE: This owner has confirmed that this is a SCAM. 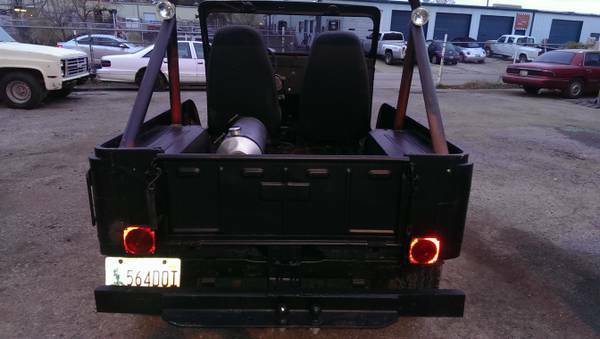 This truck was listed on Craigslist in North Carolina and Florida. I expect it will pop up elsewhere. February 19, 2018 • CATEGORIES: CJ-3B • TAGS: Nice, Scam. UPDATE: Thanks to readers for identifying this as most likely a scam (see comments). 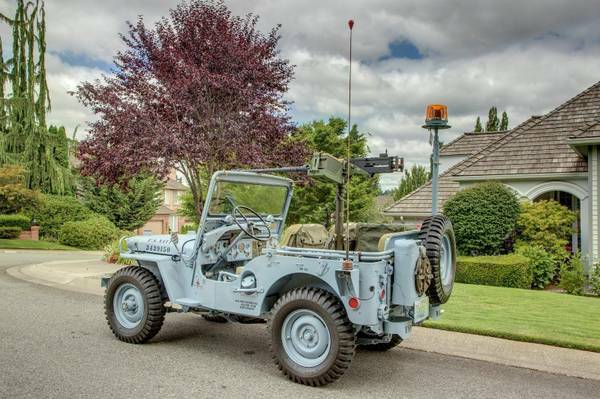 This might be a good price at $10k. It sure looks fully rebuilt. No description provided. 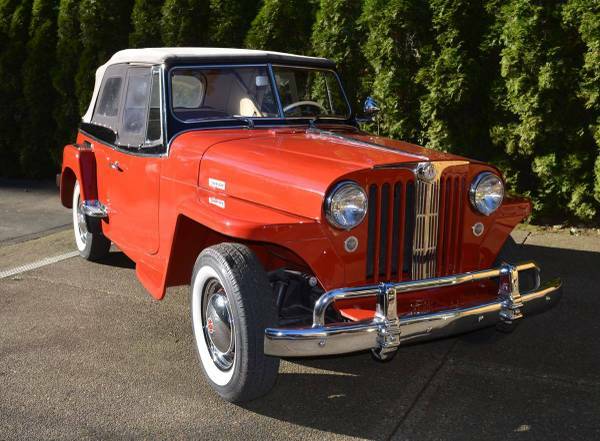 January 21, 2018 • CATEGORIES: Jeepster • TAGS: Nice, Scam. 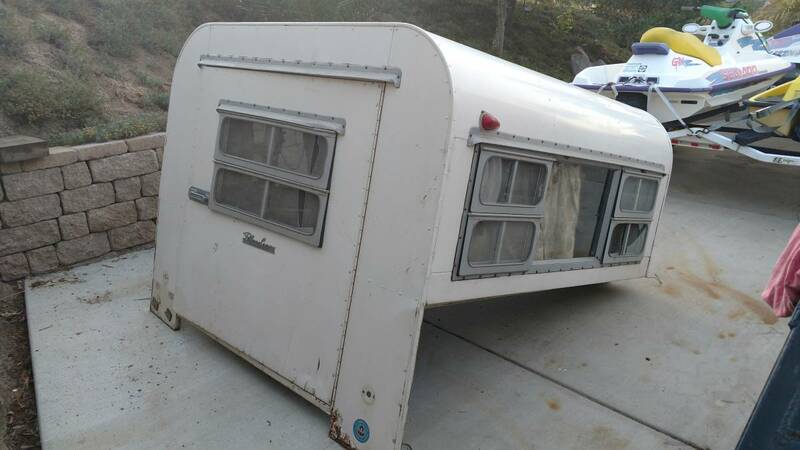 I’m selling it because my husband died 2 months ago (he had a heart attack) and it brings me bad memories, that’s the reason I want to sell it a.s.a.p.The total price is $7,000. No damage or hidden defects. 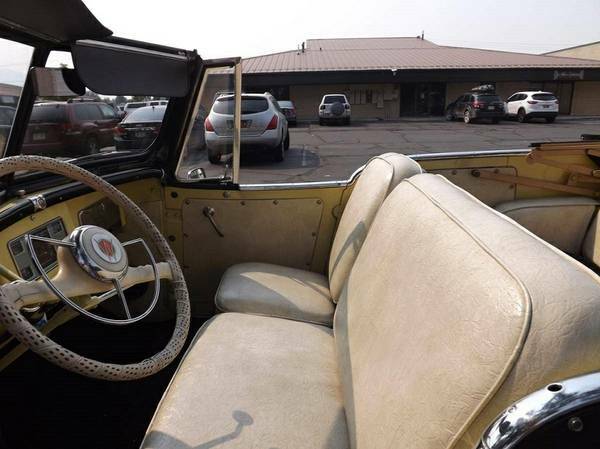 It is in immaculate condition, meticulously maintained. I have clear title, without liens or loans on it, everything is under my name. Me and my son decided to sell the house and we moved to my parents house in Twin Falls, ID trying to start a new life. We need to meet up to my parents place or I can arrange delivery – it will cost the gas money and I will pay for it. The 1) hurry to sell, 2) sell via eBay, 3) paying for delivery are three warning signs of s scam. A 2015 eBay forum post discusses a similar scam. This appears to be a too-good-to-be-true price. Enter with caution. 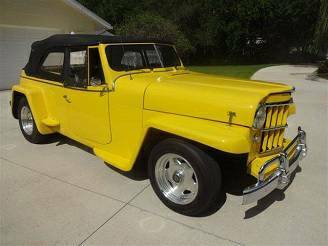 December 9, 2017 • CATEGORIES: Jeepster • TAGS: Nice, Scam, Stock. UPDATE: I’ve seen this one all over. It’s a scam. Tim shared this one. He’s concerned the price is too good to be true. I think it is right on the edge. Proceed with caution. After a few searches, I found the same ad in Portland. I suspect this is a scam. December 9, 2017 • CATEGORIES: CJ-2A • TAGS: Nice, Scam. UPDATE II: Clint found the source for these photos. 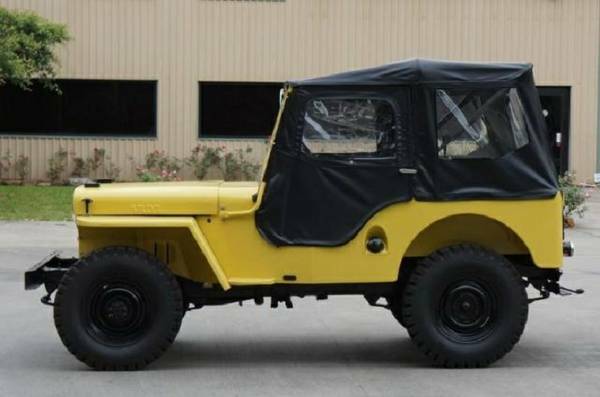 This jeep is actually for sale in Houston, Texas, for $16,995. November 11, 2017 • CATEGORIES: GPW (Ford MB) • TAGS: Scam. 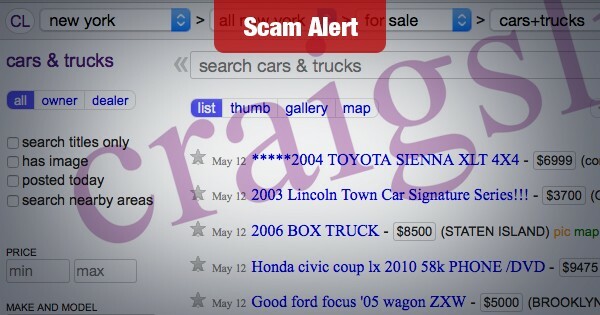 UPDATE: We’ve seen a small uptick scams on Craigslist. 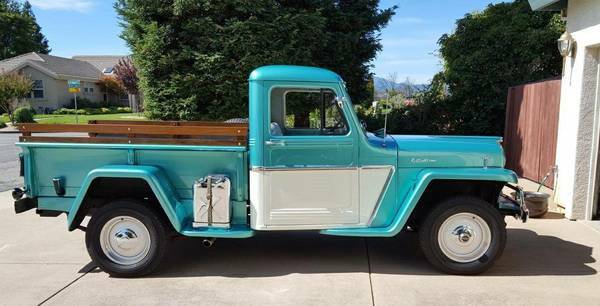 Thanks to John for finding this in the Ohio Craigslist at $15,000. I guess scammers need money for xmas gifts?? Besides, I didn’t think the background looked like Los Angeles. October 23, 2017 • CATEGORIES: M-38 • TAGS: Nice, Scam, Stock. UPDATE: Claus confirmed that this same jeep was on eBay for $20k recently. 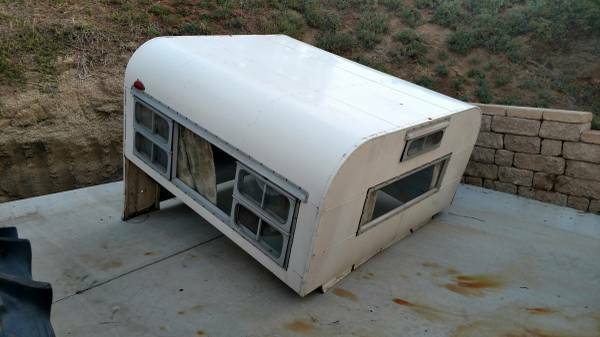 If you see this posted other places on Craigslist, I’d suggest flatting it. Craig shared this ad. 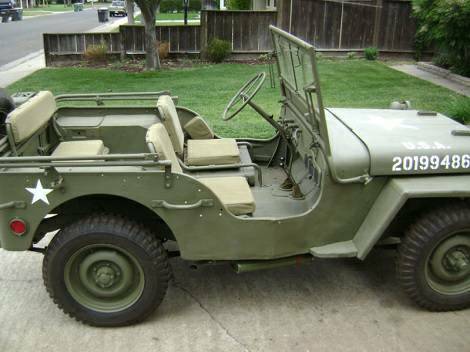 The too-good-to-be-true price on this beautiful M-38 suggests it is likely a scam. The phone number for the ad is a California one, but it was listed in the Ann Arbor, Michigan, Craigslist. That doesn’t automatically mean it’s a scam (as I still have my Cali phone number), but is just another reason to be suspect. September 21, 2017 • CATEGORIES: Features • TAGS: Scam. 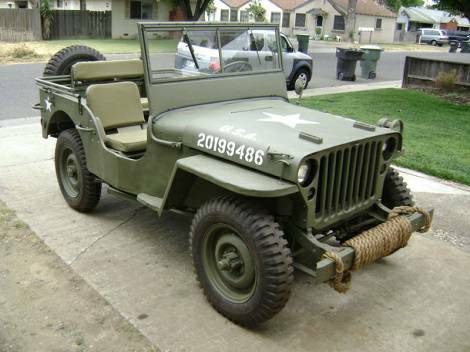 A reader who shall remain anonymous shared the story of how pictures of his jeep mysteriously appeared on Craigslist without his knowledge. 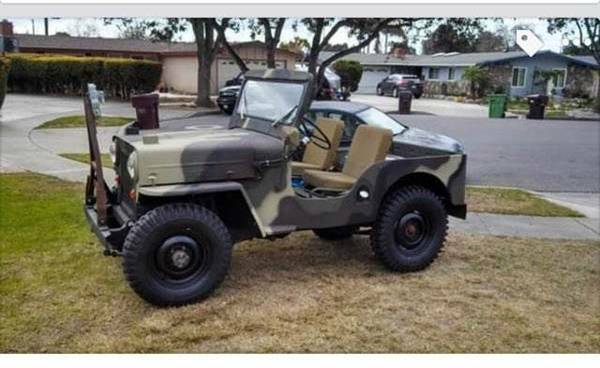 It turned out someone had taken the pics off a different craigslist ad and was using them to trick buyers into sending the thief money for a vehicle he didn’t own. 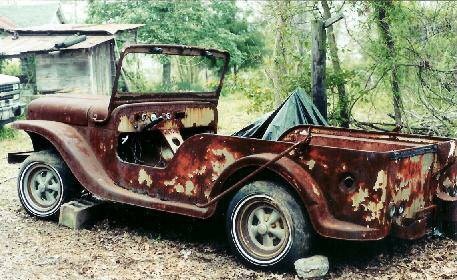 Our faithful reader only discovered the issue thanks to eWillys. He was quite surprised to see an ad for his vehicle! So, he contacted the police, which led to the takedown of twenty people working together to “fake sell” vehicles across the US. He’ll be testifying in court later this year. November 2, 2015 • CATEGORIES: GPW (Ford MB) • TAGS: Scam. I suspect this is a scam. It seems too good to be true. I know someone has called on the phone number, but didn’t get a reply. 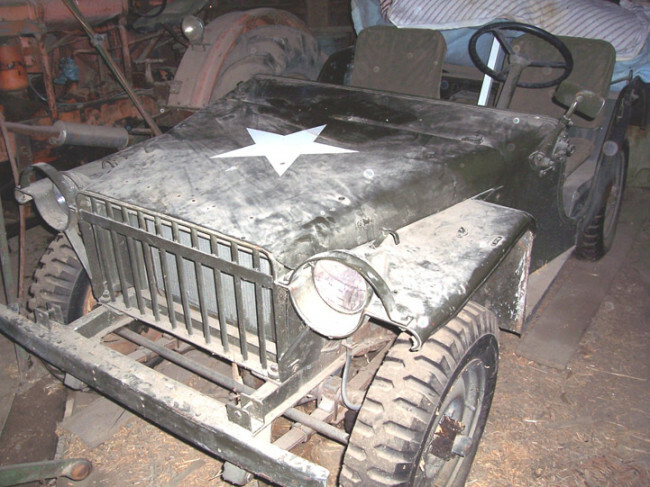 October 15, 2015 • CATEGORIES: Features, Jeepster, Unusual • TAGS: Odd Body, Scam. UPDATE II: This *might* have evolved into a scam. 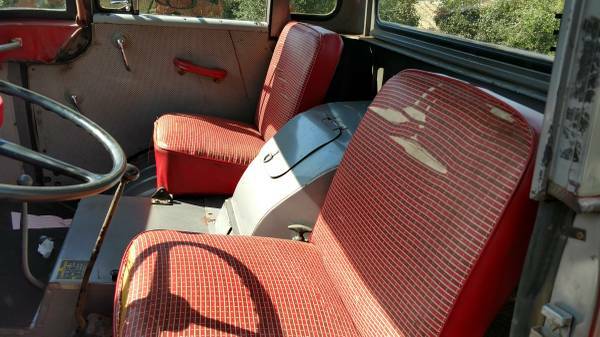 The seller agreed to sell to one buyer and provided directions to get the vehicle, but now is avoiding the buyer’s calls. 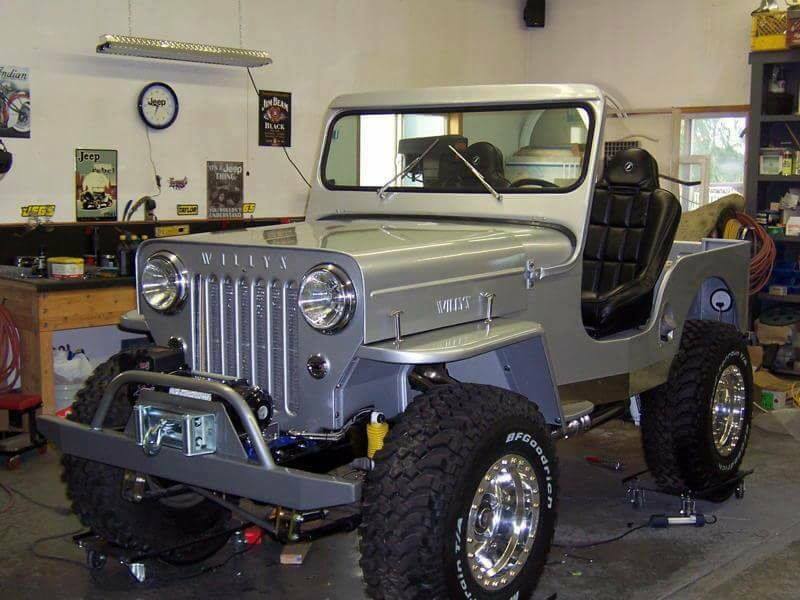 Here is an odd one I spotted on Facebook. 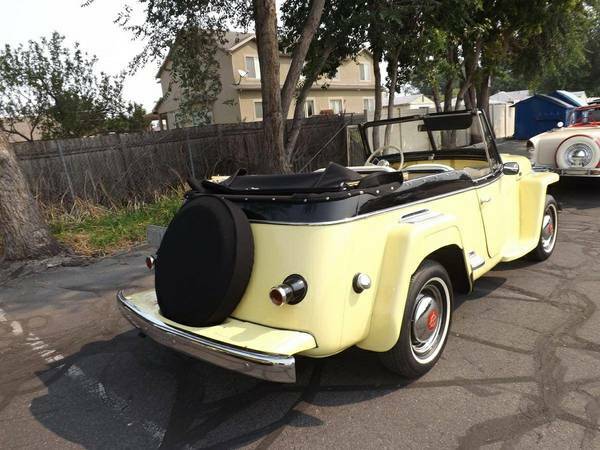 It reminds me of Bob’s odd Jeepster-like vehicle. October 22, 2014 • CATEGORIES: M-38A1 • TAGS: Scam. 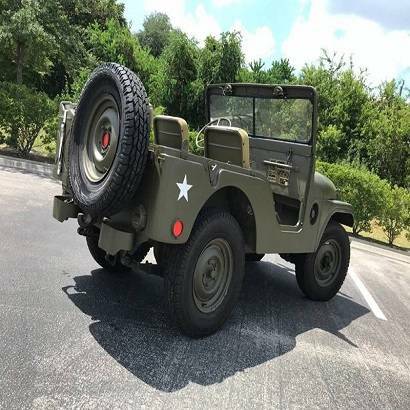 There are multiple ads across the country for a 1953 M-38A1 for only $3000. This too-good-to-be-true offer is made using a gmail address that is also selling other vehicles across the country. It looks like a scammer to me. September 23, 2014 • CATEGORIES: M-38 • TAGS: Nice, Scam, Stock. 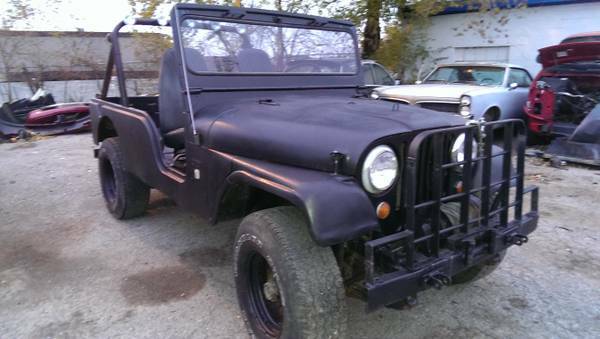 UPDATE: Steve reports that the photo is of his jeep that he sold last month. And, if you look at the background, it’s not Hawaii. 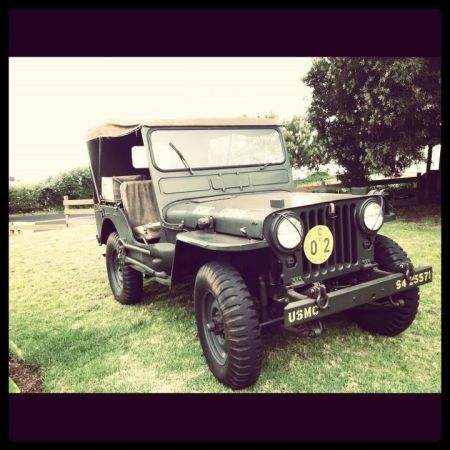 This jeep has been listed twice on Craigslist in Hawaii. 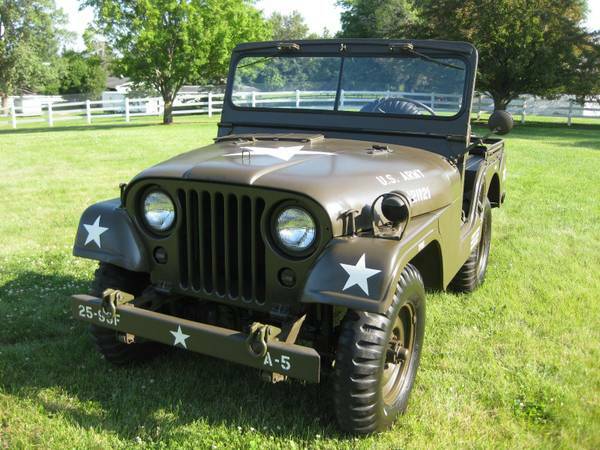 “All original, fully restored 1951 Willys M38 military jeep! 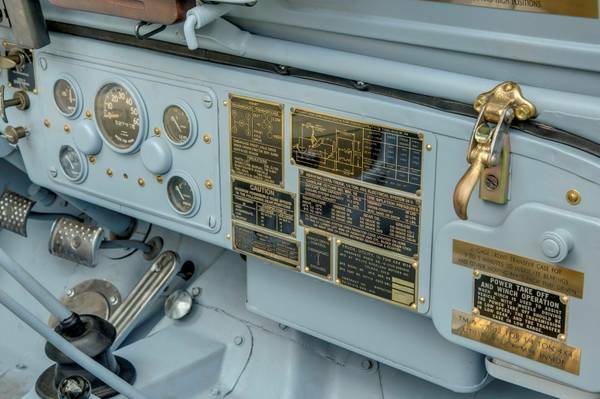 Beautiful piece of history. 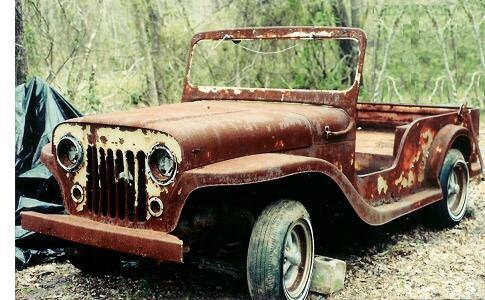 Runs great, 9,600 miles. No back tax, fully caught up and all legal. June 25, 2014 • CATEGORIES: FJ • TAGS: Scam. UPDATE: Jay notes this is a scam. 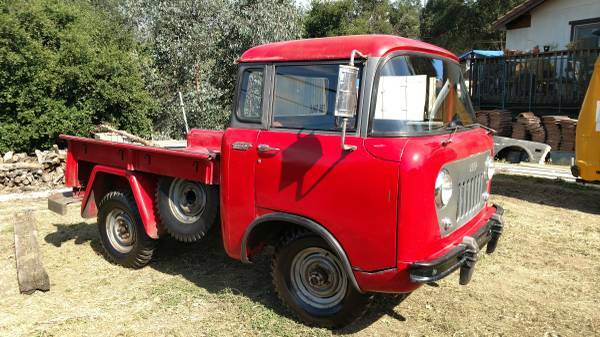 Listed at $2500. May 20, 2014 • CATEGORIES: Bantam-FordGP-WillysMA-EarlyJPs, Features • TAGS: Scam. Here’s a scam I didn’t know about. 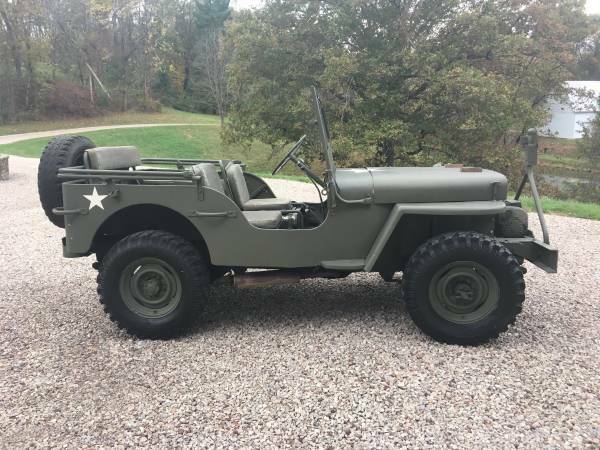 The ad was pretty convincing, because the ad title “Old jeep army navy usmc” was so poorly written in terms of keywords. The seller acts as if they don’t really know what they have. Honestly, I thought I’d scored big. However, I had enough sense to email Josh and he deflated my bubble gently. Oh well, I’ll keep searching . . .
May 17, 2014 • CATEGORIES: CJ-6 • TAGS: Scam. UPDATE: Was $3650. Possible Scam. Please check reader comments. (01/06/2014) Looks like a gas tank has been added to the cargo area. May 11, 2014 • CATEGORIES: GPW (Ford MB) • TAGS: Scam. This is a scam. Pics have been used before. Thanks to everyone who pointed that out (my brain is on recess it seems). 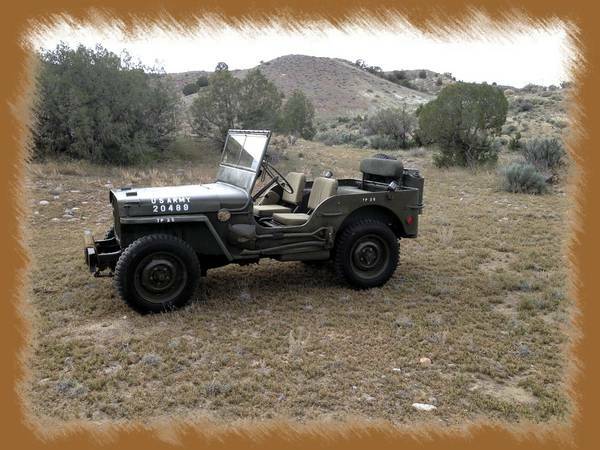 “Here is a very nice restored 1943 Ford GPW jeep. 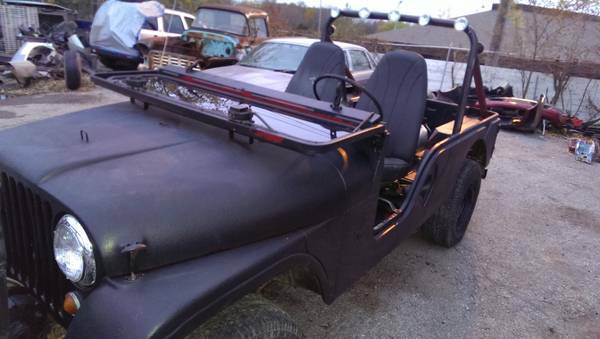 The jeep has matching numbers with the original glove box (not attached to the tub but is included) and the frame. 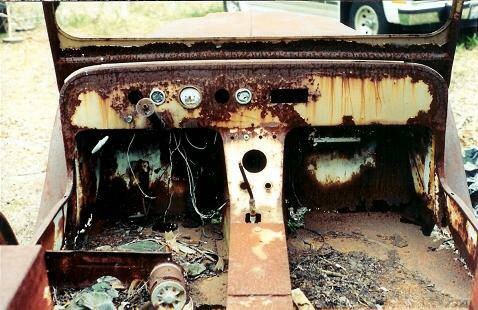 The engine is a Ford GPW block.